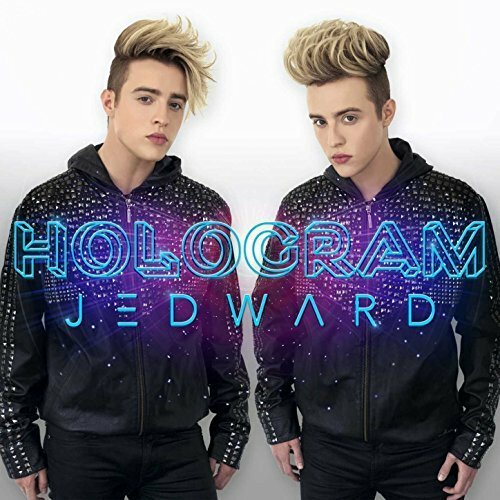 John and Edward were at VidCon last week, meeting fans, attending seminars, and networking with other members of the online community. Among the activities they participated in was the #ThrowbackToTheFuture Party, presented by RISE9 and Diply. Guests at the invite-only party were those considered to be VidCon’s top influencers. According to their website, RISE9, created by YouTube stars Alex Negrete and Zack James, is a community of the world’s top influencers, artists, creators, brands, and professionals in the digital space. They connect influencers of all communities and platforms, to generate massive growth, collaborations, experiences and opportunities. Similarly, Diply, a Canadian website for viral marketing that launched in November 2013, focuses on sharing creativie ideas, projects, and people. Again, according to their website, Diply is a user generated, social news and entertainment community dedicated to connecting audiences with the content they love to consume. With a global community of 150M monthly unique visitors, Diply delivers captivating and engaging entertainment, videos, and news that incites social conversations. John and Edward made a lot of connections at the event, including Texan twins, Cristian and Sergio Rodriguez. 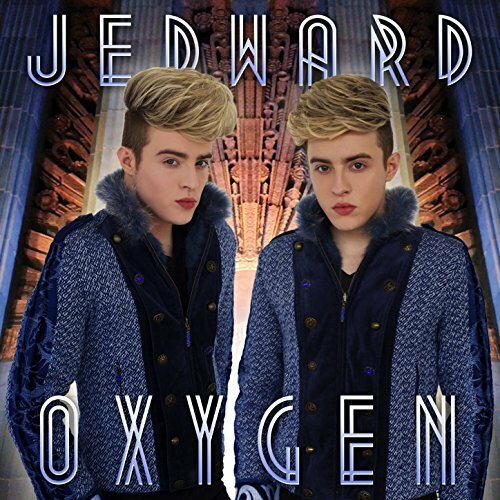 This entry was posted in Jedward, USA, Videos, website and tagged #ThrowbackToTheFuture, Alex Negrete, Anaheim, california, Cristian Rodriguez, Dave Days, Diply, edward grimes, influencers, Jacklyn Glynn, Jedward, john grimes, los angeles, network, Nickey Huntsman, party, promote, RISE9, Rodriguez Twins, Sergio Rodriguez, twins, Vidcon, video, youtube, Zack James. Bookmark the permalink.